Enroll in Online Pathways courses and apply to transfer to one of UIC's many on-campus degree programs. 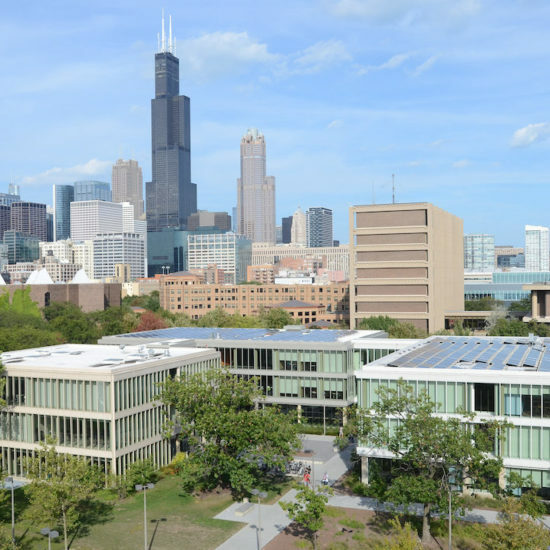 All UIC degree programs require a foundation in General Education. The UIC requirement for General Education courses is 24 credit hours across six thematic categories.